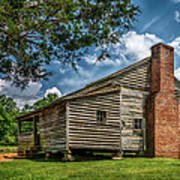 There are no comments for Smoky Mountain Pioneer Cabin E126. Click here to post the first comment. 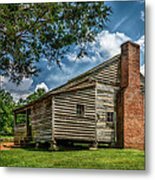 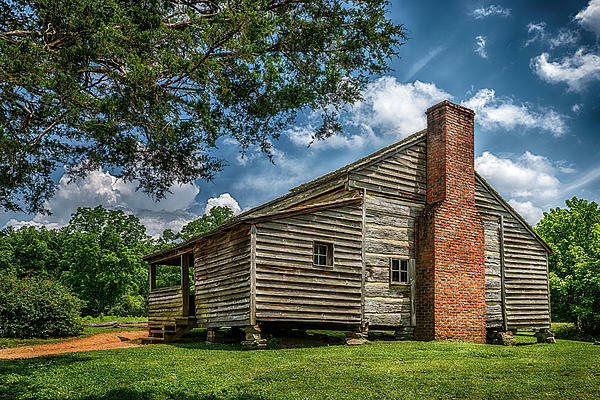 An historic settler's cabin sits in the sunshine of a beautiful springtime day in the Cades Cove section of the Great Smoky Mountains National Park.